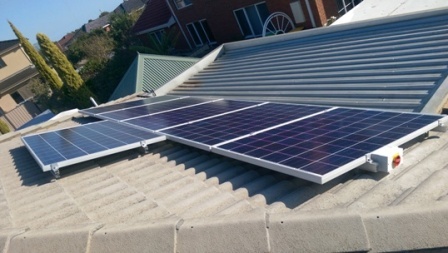 For small families or working couples, a 3kw solar system would be the suitable size. Where there is a fair consumption of electricity at around 6,500 kWh per year, the 3kW system would be the perfect size, as this would cover around 43% of your electricity demand. 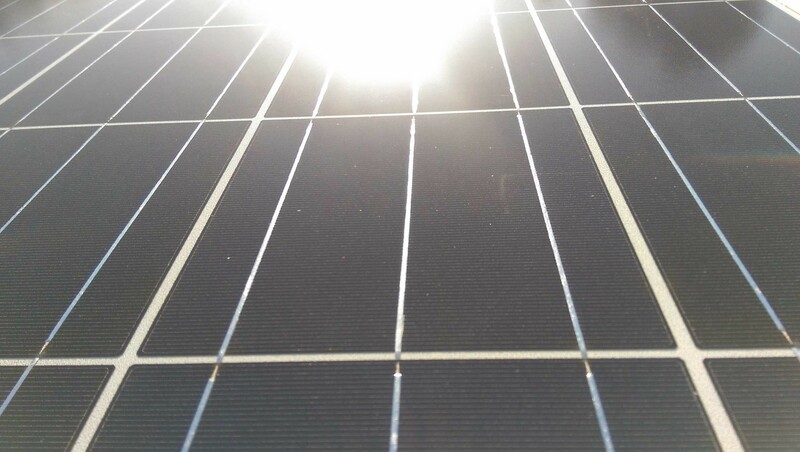 Only the best quality components are used in this package, with Tier-1 Jinko Panels, and we normally offer a Zeversolar inverter for this particular size.The Zeversolar inverter is well regarded as it is owned by the German SMA group, who have implemented quality control measures to ensure that this inverter performs to the required standard. With a system of this size amounting up to 12 panels, the amount of area space in m2 which is normally taken up by a 3kw solar system is around 19.2 m2. We can offer you this system for $3,799 and of course that is a final price with no hidden costs! Contact us to find out more.